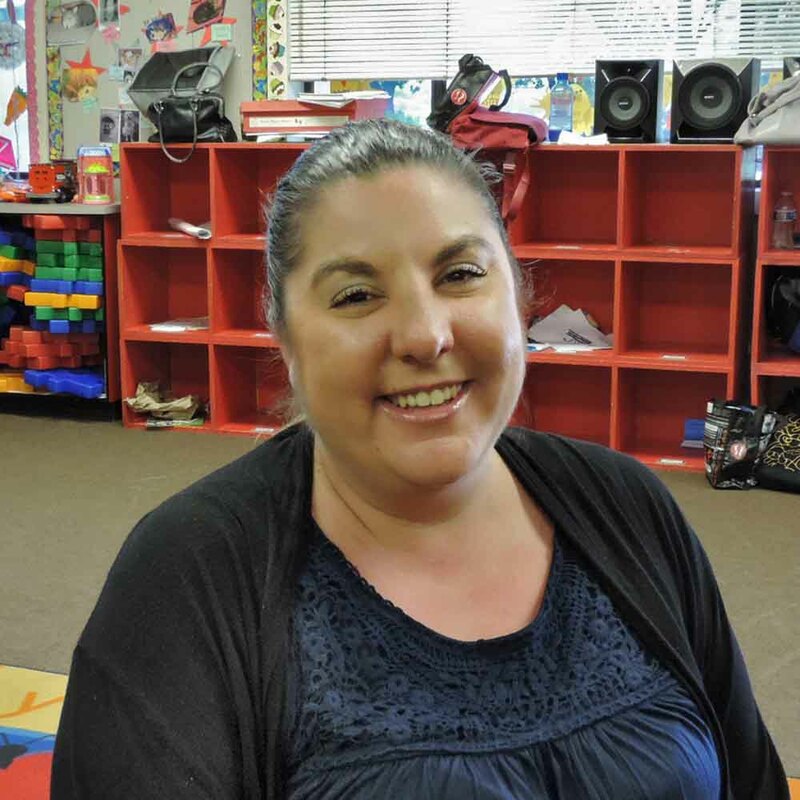 I earned my Early Childhood Education certificate from Skyline College in 2003 and have worked at our Heather Site since 2008, starting as a teacher and now a Site Manager. In 2009 I started a Music program called the Heather Sing A Long. We showcase our kids hard work and progress by hosting two performances a year. When I am not at work I enjoy spending time with my eleven-year-old daughter. I can honestly say that I am very grateful for my job at After School and for being a part of these children’s lives.